The Kingsport Police Department will be honoring Kingsport City Jail personnel this week, May 1—7, 2016 in recognition of National Correctional Officers and Employees Week. On May 5, 1984, under Proclamation 5187, President Ronald Reagan designated the first full week of May as National Correctional Officers Week. It is designed to provide correctional employees, particularly direct contact line staff, the respect and recognition that they deserve. 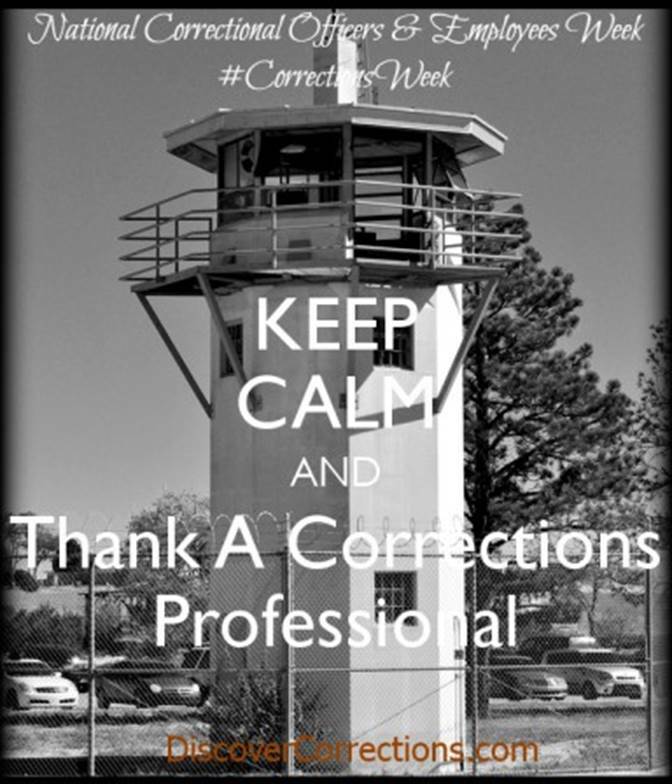 In 1986, the name of the week was officially modified by Congress, becoming National Correctional Officers and Employees Week, to include other vital members of correctional staff. The Kingsport City Jail is a Division of the Kingsport Police Department. It is a temporary holding facility, meaning that prisoners are not housed there long-term to serve an actual sentence. They are merely incarcerated in the City Jail immediately following arrest, until they are arraigned, post bond, or are transferred to another more long-term facility. Both the City Jail and its personnel are currently certified by the Tennessee Corrections Institute (T.C.I.) and are recertified annually. The City Jail employees 8 Correctional Officers, 4 of whom are male and 4 of whom are female, and 1 Jail Administrator. The current Jail Administrator is Lieutenant Justin Quillin. City Correctional Officers are in constant coordination with the Sullivan County Jail and other law enforcement agencies and correctional facilities arranging for prisoner transportation and court holding. The City Jail has a nurse on contract through an outside provider to oversee all health and medical issues involving the facility. The City Jail is a 20 bed facility. During 2015 alone, approximately 2,700 prisoners were booked into the City Jail for an average of over 7 prisoners each day. Prisoners booked into the City Jail last year accumulated roughly 5,300 criminal charges. Jail personnel are responsible for booking, searching, processing, and ensuring that every prisoner is safe, secure, and medically maintained during their incarceration. Nearly 3,000 meals were served to prisoners in the City Jail during 2015. Please join us in honoring our Kingsport City Jail Correctional Officers and Employees this week and take a moment to thank them for a job well done!